Ogun State Government, OGSG, Minisitry of Education Public and Private [Primary and Secondary Schools] Adjusted / Official 1st, 2nd and 3rd Term Dates /Academic Calendar for 2018/2019 and 2019/2020 Academic Session. 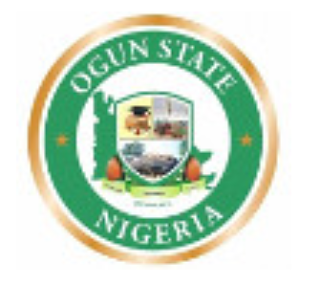 The Ogun State Ministry of Education has released the Public and Private [Primary and Secondary Schools] Adjusted 1st, 2nd and 3rd Term Dates/Academic Calendar for 2018/2019 and 2019/2020 Academic Session. Latest Update: FG Mid-Term Break for Primary & Secondary Schools Nationwide 2018/2019. Also Read: Lagos State Proposed Schools Term Dates 2018/2019 (Academic Calendar). 1st Term Resumes on Monday 17th September, 2018. 2nd Term Resumes on Monday 7th January, 2019. 3rd Term Resumes on Monday 6th May, 2019. 1st Term Resumes on Monday 23rd September, 2018. All Public & Public Schools are to adhere strictly to the School Calendar.